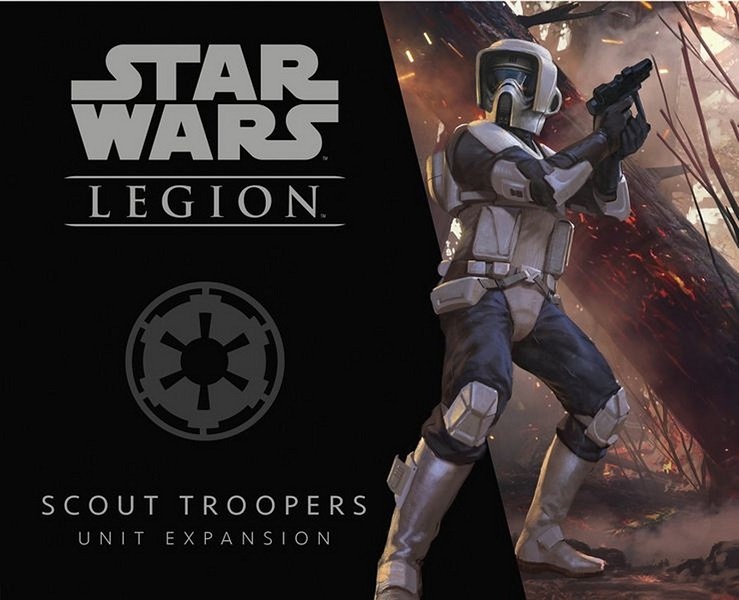 Pave the way for the Empire with the Scout Troopers Unit Expansion for Star Wars: Legion! Whether you need troops capable of locating and securing key points on the battlefield or specialized strike teams who can move in close to eliminate opposing squads before enemy forces can react, the Scout Troopers are ready for a wide range of missions. Within the Scout Troopers Unit Expansion, you'll find seven unpainted Scout Trooper miniatures that can be used to field two different special forces units: a standard squad or a two-miniature strike team outfitted with specialized weaponry. Supplementing these troops are an assortment of upgrade cards that invite you to vary your tactics and make your Scout Troopers lethal from any range.